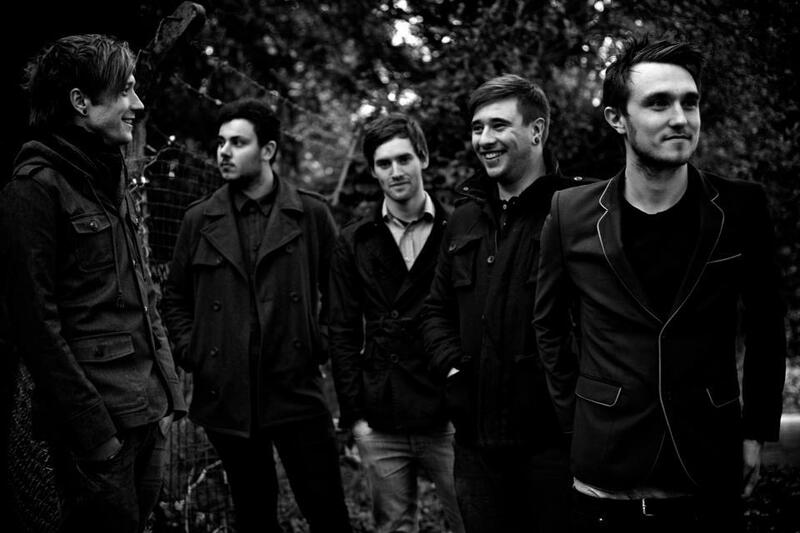 Another smidgen of news, is that the UK's own Mallory Knox are currently debut album, for A Wolf At Your Door records. Their first EP Pilot, managed to get to No. 5 in the Itunes Rock chart in the first week of it release. 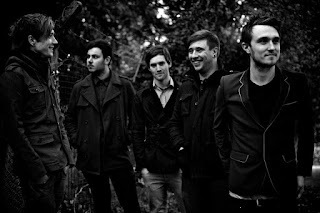 More news will be coming soon, but in the meantime visit them on Facebook at http://www.facebook.com/malloryknoxuk and A Wolf At Your Door records at www.wolfatyourdoor.com for updates.